Back in its fourth year at the famous Del Mar Fairgrounds in San Diego, California, KAABOO Del Mar marks the end of summer with an annual mid-September party too good to pass up. 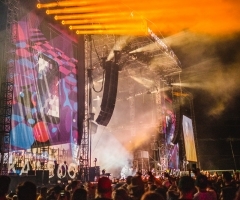 Boasting a 'rock-centered' focus, KAABOO brings forth all kinds of acts from nearly every musical genre – albeit, the finest – throughout three full days of festival fun. Don’t believe me? Last year’s headliners were Pink, Red Hot Chili Peppers, Muse and the late, great Tom Petty; this year, it’s Foo Fighters, Katy Perry, Imagine Dragons and the ultimate rock God himself, Robert Plant. KAABOO brings the business. Not only that, but KAABOO prides itself on providing the ultimate ‘MIX-perience’ to all who attend, including top comedians, chefs, artists and acrobats to keep you entertained from the minute the gates open to the end of the nightly onsite Vegas-style afterparty. Don’t forget to get pampered throughout the event as you go, for KAABOO provides exceptional amenities to satisfy all of your indulgent desires, too! This festival is seriously a dream come true. As this exquisite event continues to set the standard for other big-name music festivals, KAABOO has decided it's dire time to branch out and will do so as of 2019. 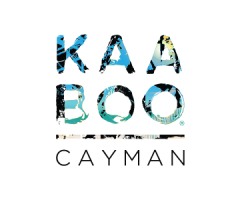 First stop, KAABOO Cayman: an exotic weekend of music in the tropical paradise of the Cayman Islands next February 15th and 16th. 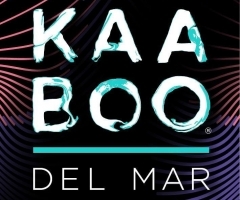 The lineup has yet to be announced although a prestigious party in the Caribbean is all you really need to hear… After the news broke to the masses, KAABOO took a slight breather, only to double-down with news of who was going to grace the six stages of KAABOO Del Mar 4 a few weeks later. Cue a second breather to allow the public to take that all in. Well, hold on to your cowboy hats, people, because it’s time for yet another newsbreak! They say everything is bigger in Texas… not like KAABOO Del Mar isn’t the most gratifying, thrilling and absolutely indescribable experience already. 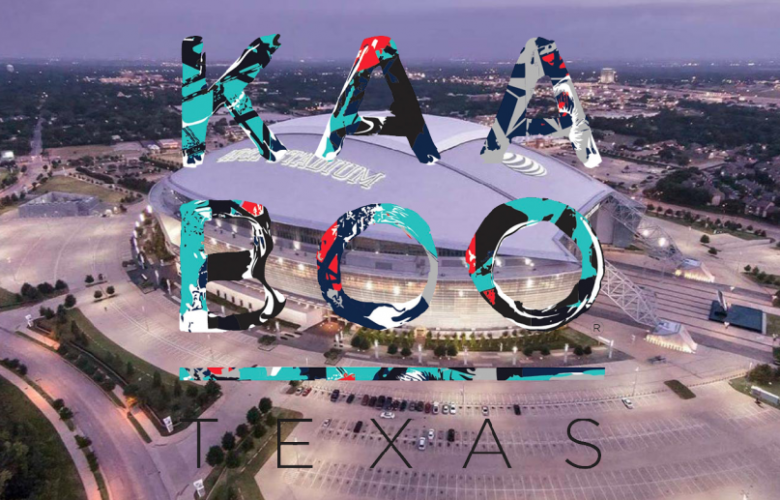 Without a lineup, no one can say for sure that KAABOO Texas will be bigger and better than any of the other KAABOO entities thus far. Guess Texans and KAABOO enthusiasts will just have to attend Arlington's Year 1 to find out if the tall tales are true. Tickets for this world-class event are yet to go on sale. In the meantime, KAABOO 4 weekend passes are still available for anyone living in, around or wanting to travel to the Del Mar, California area. 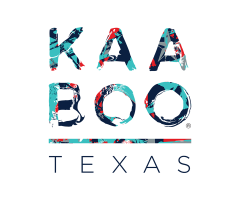 Be the first to know when more information concerning KAABOO Texas filters in by signing up for their emails at www.kaabootexas.com.